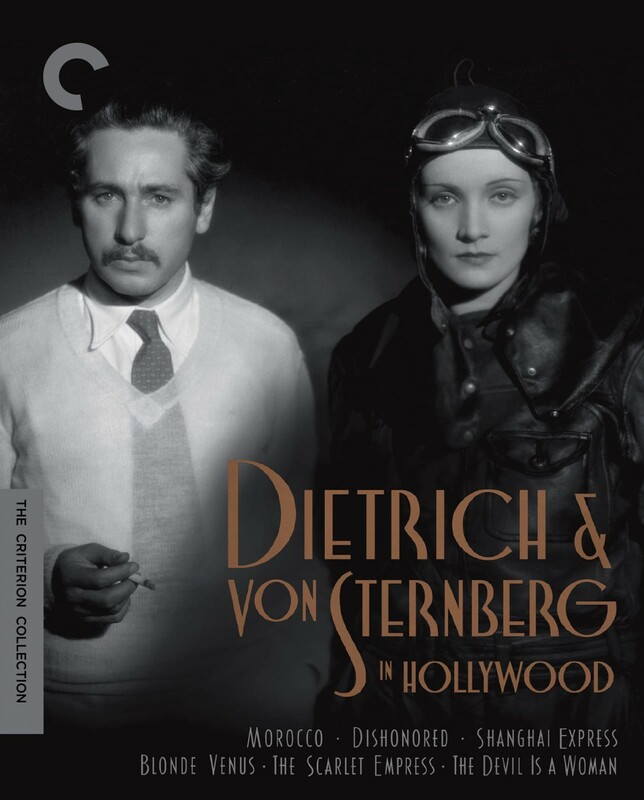 Tasked by studio executives with finding the next great screen siren, visionary Hollywood director Josef von Sternberg joined forces with rising German actor Marlene Dietrich, kicking off what would become one of the most legendary partnerships in cinema history. 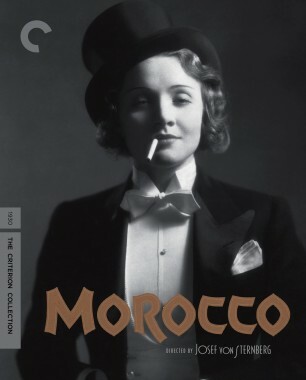 Over the course of six films produced by Paramount in the 1930s, the pair refined their shared fantasy of pleasure, beauty, and excess. 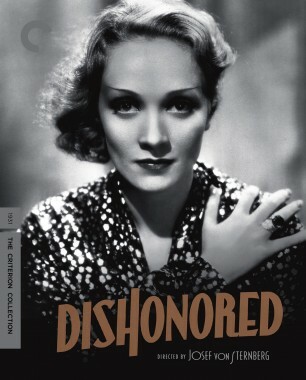 Dietrich’s coolly transgressive mystique was a perfect match for the provocative roles von Sternberg cast her in—including a sultry chanteuse, a cunning spy, and the hedonistic Catherine the Great—and the filmmaker captured her allure with chiaroscuro lighting and opulent design, conjuring fever-dream visions of exotic settings from Morocco to Shanghai. 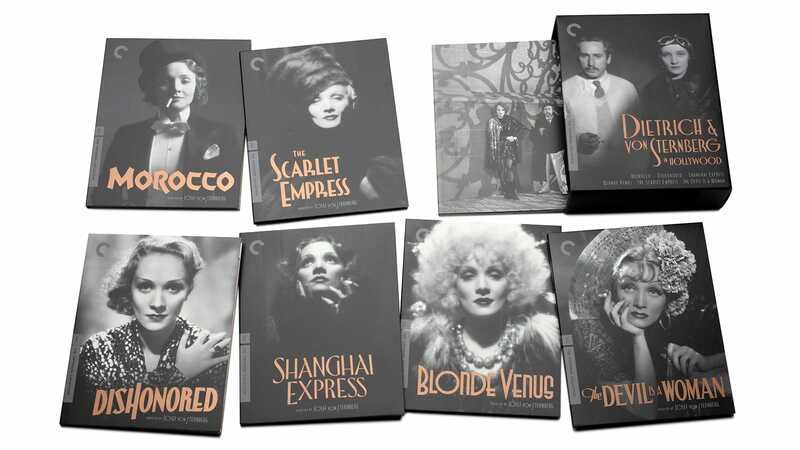 Suffused with frank sexuality and worldly irony, these deliriously entertaining masterpieces are landmarks of cinematic artifice. 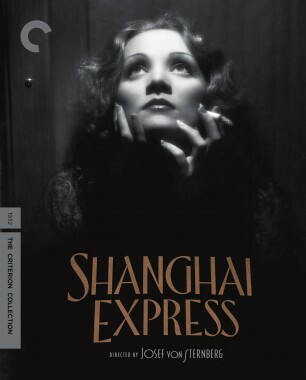 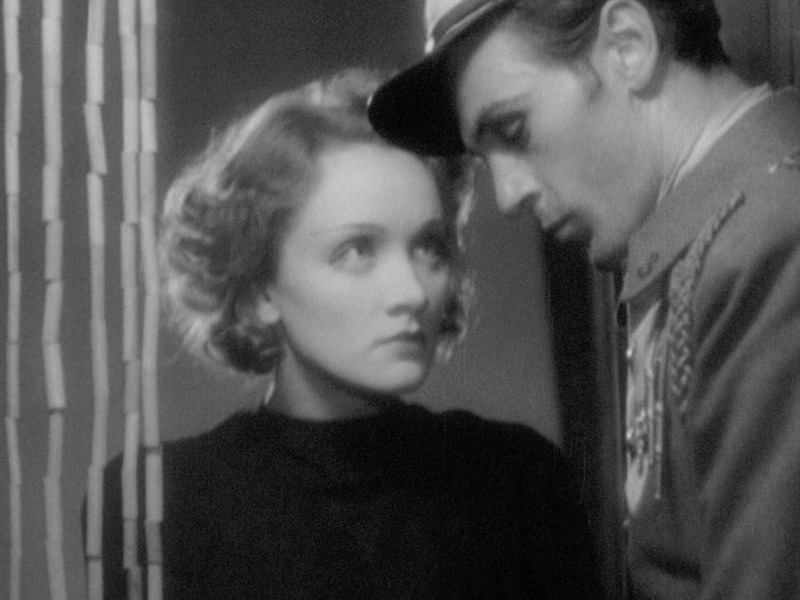 An intoxicating mix of adventure, romance, and pre-Code salaciousness, Shanghai Express marks the commercial peak of an iconic collaboration. 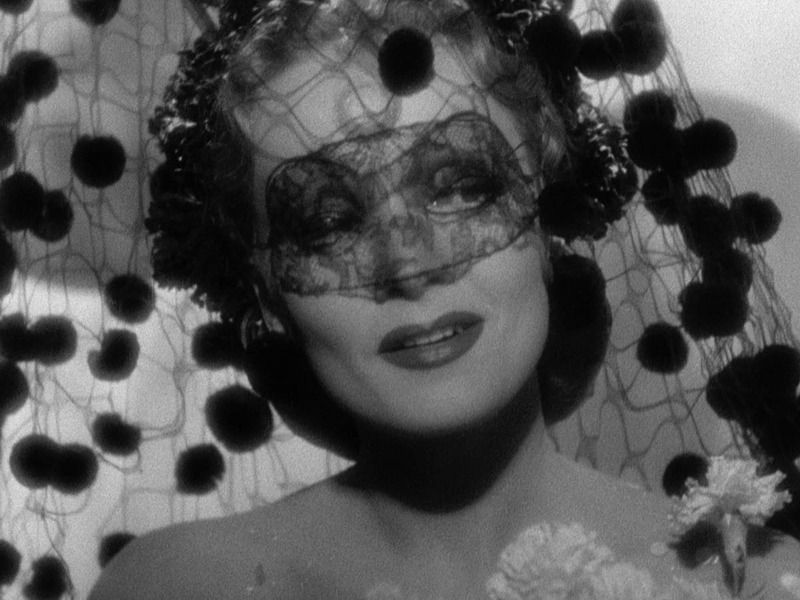 Marlene Dietrich is at her wicked best as Shanghai Lily, a courtesan whose reputation brings a hint of scandal to a three-day train ride through war-torn China. 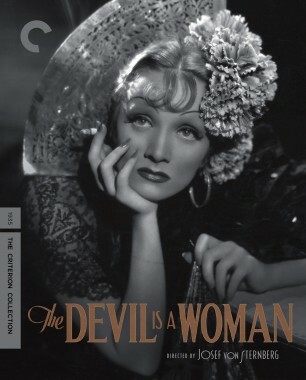 On board, she is surrounded by a motley crew of foreigners and lowlifes, including a fellow fallen woman (Anna May Wong), an old flame (Clive Brook), and a rebel leader wanted by the authorities (Warner Oland). 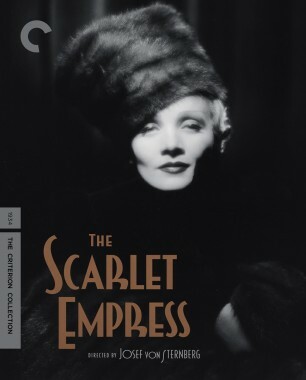 As tensions come to a boil, director Josef von Sternberg delivers one breathtaking image after another, enveloping his star in a decadent profusion of feathers, furs, and cigarette smoke. 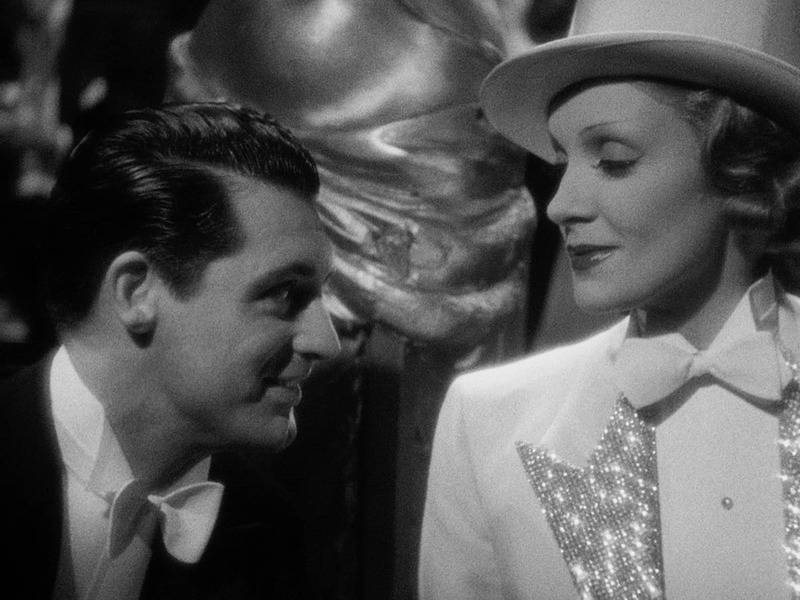 The result is a triumph of studio filmmaking and a testament to the mythic power of Hollywood glamour. 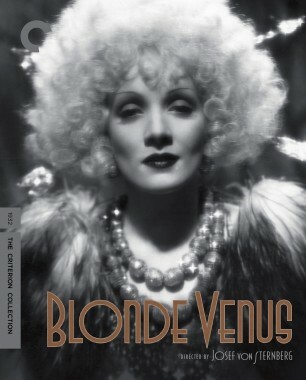 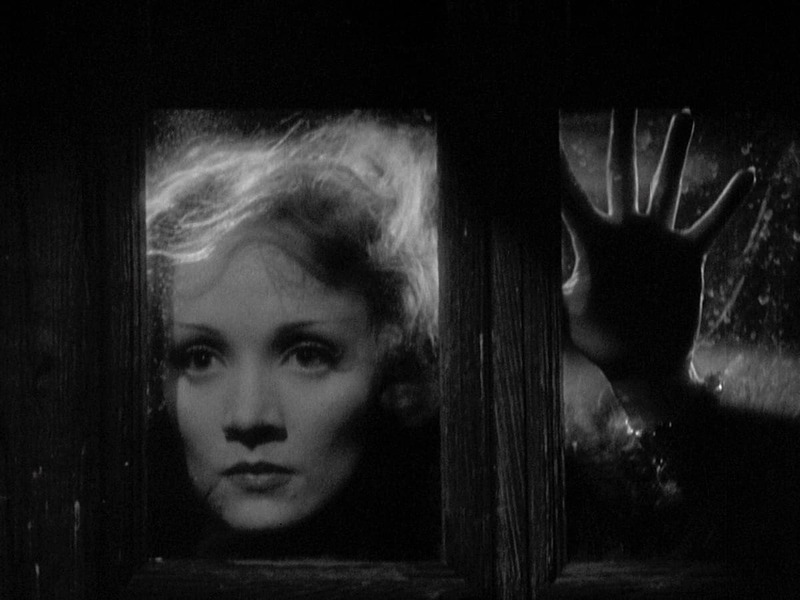 Josef von Sternberg returned Marlene Dietrich to the stage in Blonde Venus, both a glittering spectacle and a sweeping melodrama about motherly devotion. 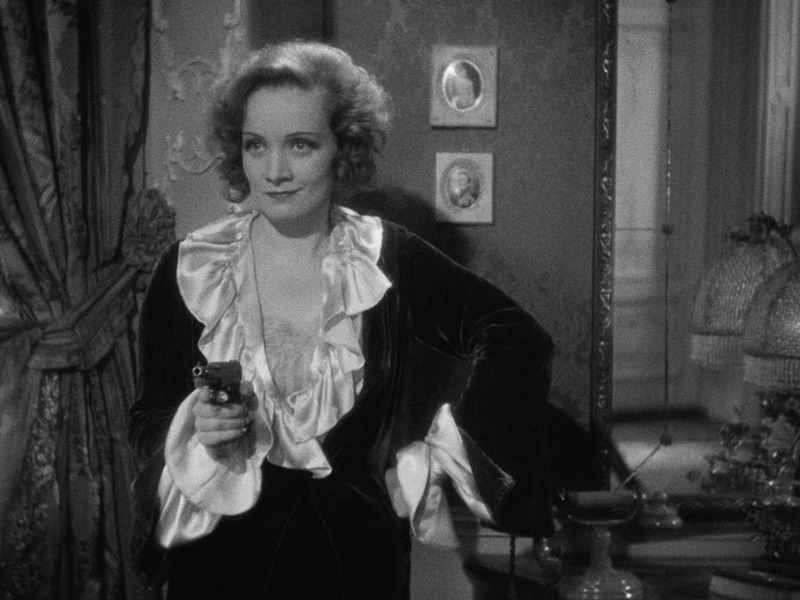 Unfolding episodically, the film tells the story of Helen (Dietrich), once a German chanteuse, now an American housewife, who resurrects her stage career after her husband (Herbert Marshall) falls ill; she then becomes the mistress of a millionaire (Cary Grant), in a slide from loving martyr to dishonored woman. 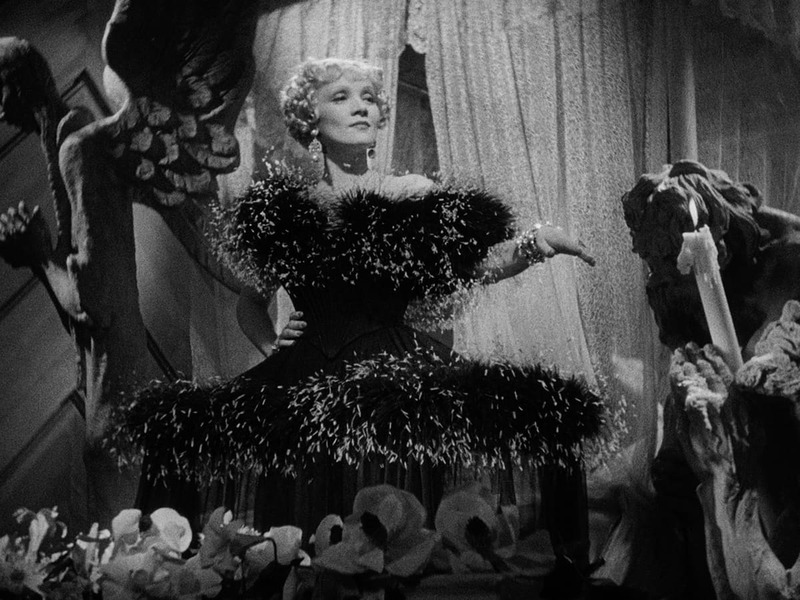 Despite production difficulties courtesy of the Hays Office, the director’s baroque visual style shines, as do one of the most memorable musical numbers in all of cinema and a parade of visionary costumes by von Sternberg and Dietrich’s longtime collaborator Travis Banton.